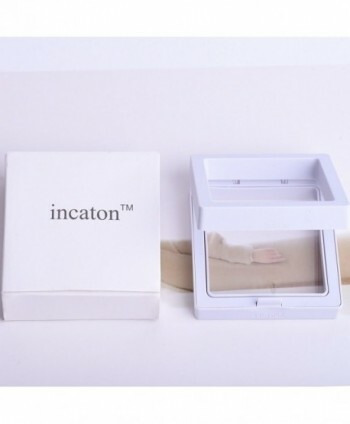 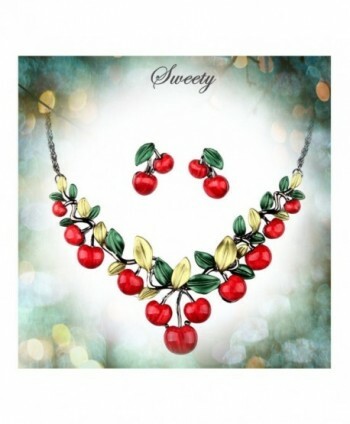 ♥PRODUCT SIZE♥ Necklace Length 23.6"; Pendant Length 0.90"; Pendant Width 1.73"; Earring Length 0.54"; Earring Width 0.54"; Necklace Weight 0.24 oz; Single Earring Weight 0.07 oz. 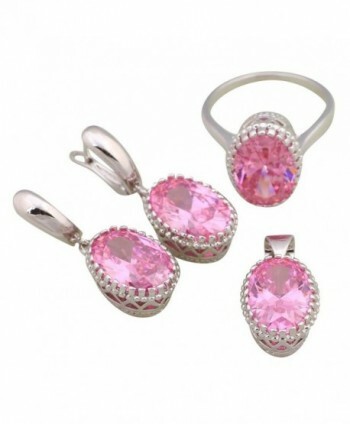 ♥DESIGN♥ The shape of rose gold jewelry sets are special, elegant and charming. 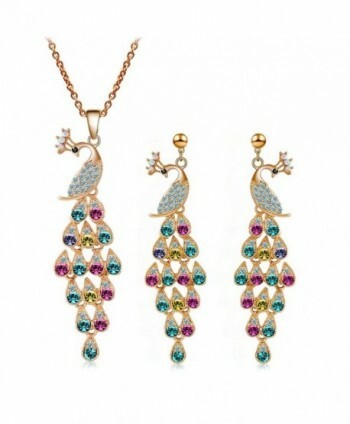 The women pendant jewelry make your neck look slim. 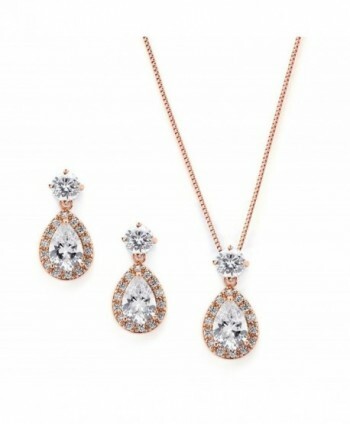 This rose gold earings necklace set is suitable for bridesmaid. 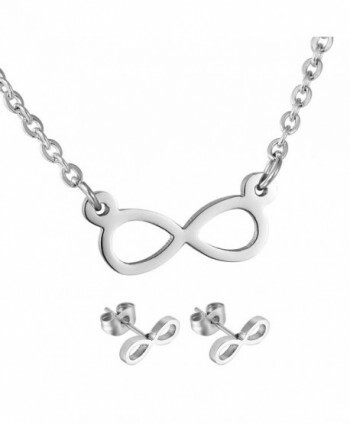 And this is a good gift for girlfriend, wife and mom. 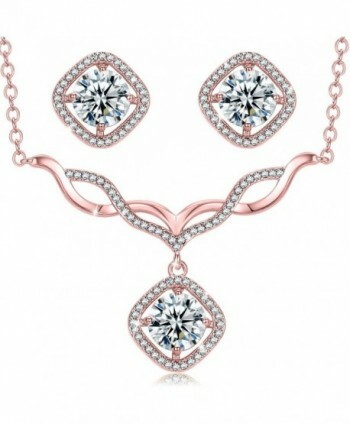 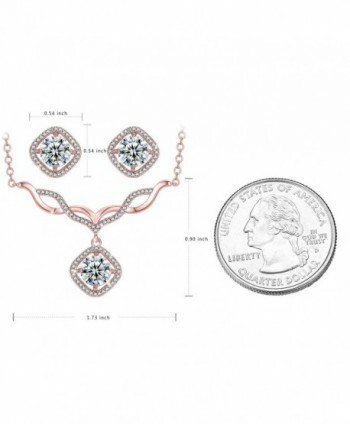 The rose gold necklace set is a good choice for women. 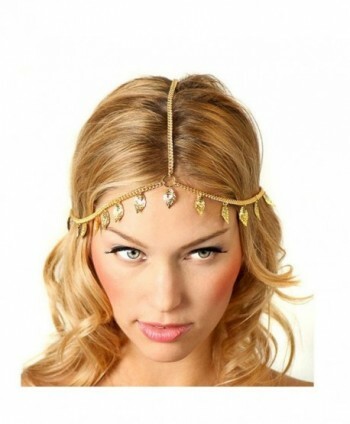 ♥PERFECT FOR♥ daily life, a photo prop or party wear. 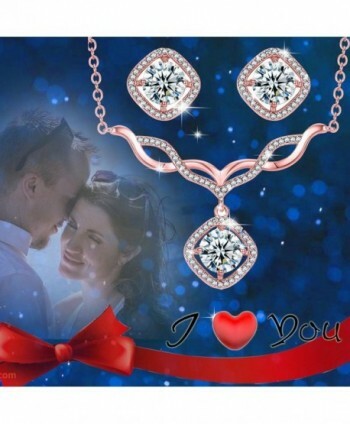 Crystal earrings and necklace suits are great Christmas jewelry gift sets for women, girlfriend or wife. 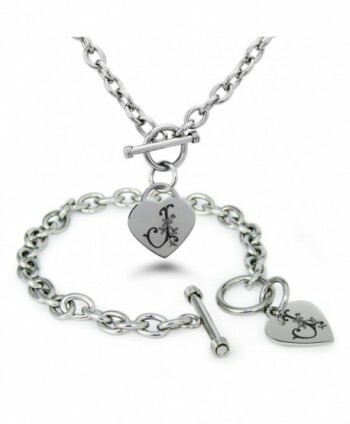 You can also give it to someone you love on birthday, anniversaries, Christmas. 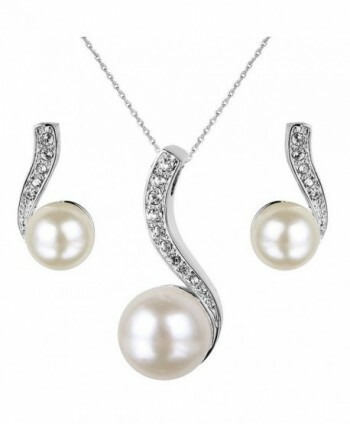 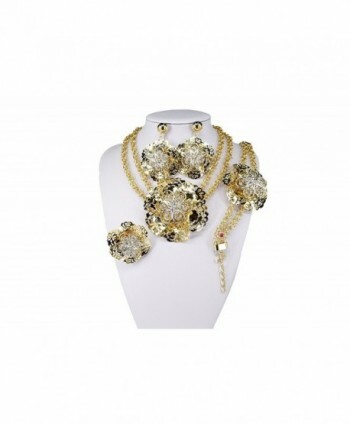 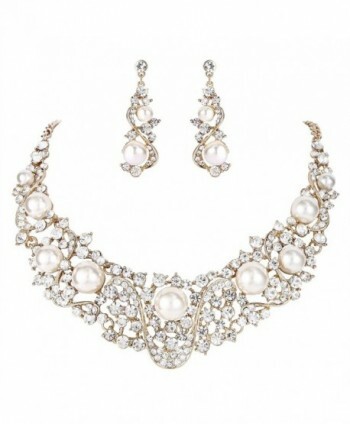 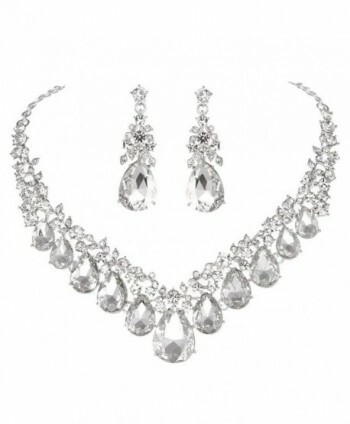 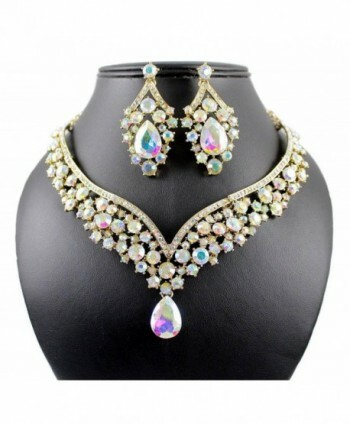 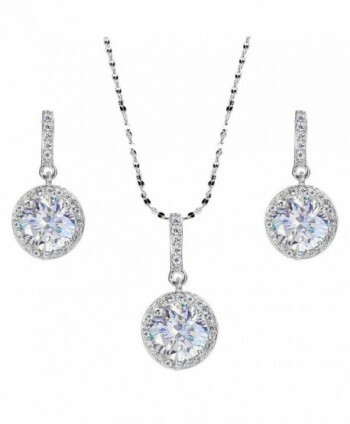 ♥OCCASION♥ The color of crystal necklace and earrings set is fashionable. 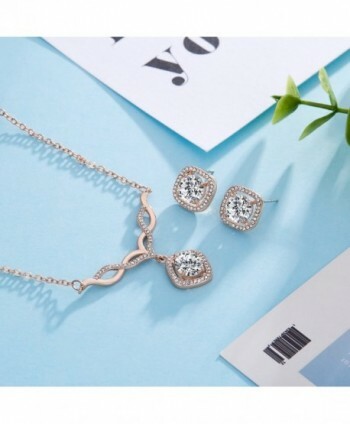 The dazzling crystal adds charm to you. 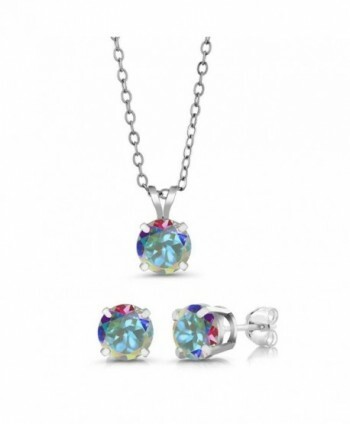 You are the brightest of a star on any occasion! 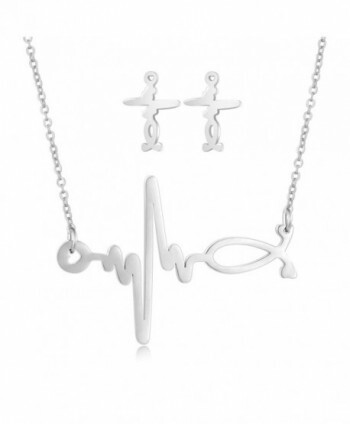 It will be a good Christmas gifts!